How would chatting with a network marketing millionaire help your business? Have you ever wanted to just sit down with a network marketing millionaire so that you could ask some questions and find out how they got to where they are? I know that would have really helped me out when I got started. Some of you may have done this at events, I'm talking about just at home, in casual setting over a cup of tea and maybe with some fuzzy slippers on? I'm not joking about the slippers, you'll find out all in the interview. 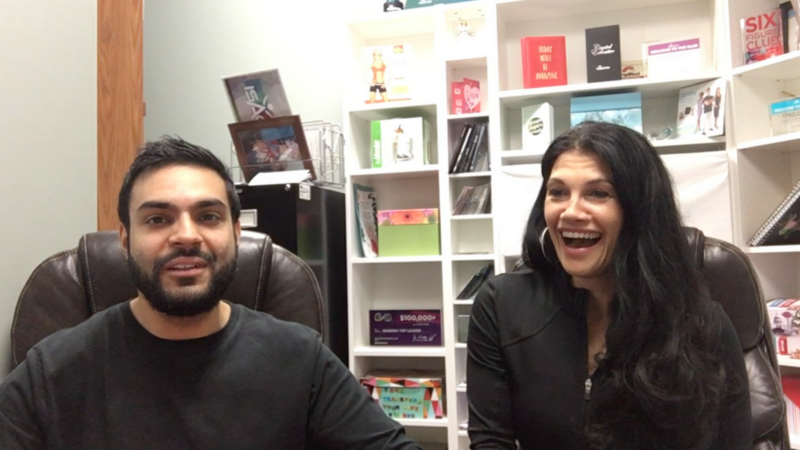 I recently had the pleasure of connecting with a brand new network marketing millionaire, Lisa Wolny. 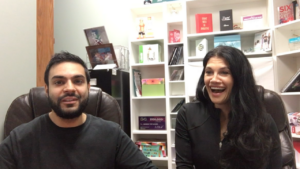 I met her a couple of weeks ago, and I knew she was a highly successful multiple 6 figure earner – what I didn't know was that she was really close to crossing the 7 figure mark. Being added to the list of top income earners in network marketing is a massive achievement. 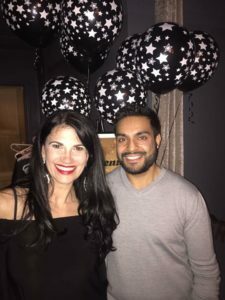 Just a couple of weeks after connecting with her, I found out she crossed the 7 figure mark – a huge achievement in this industry. After congratulating her, you know the first thing I wanted to do was to bring you some value, and she was kind enough to agree to an interview. So I went over to her house, got the camera out, had a chat with her (fuzzy slippers and all) and I asked Lisa some questions that I think will really help you out in your network marketing journey. What's really cool about this is Lisa is one of the newest names on the network marketing millionaires list, so she can tell you the things that are actually working for her right now, not some things that may have worked decades ago like newspaper ads. Lisa's built an incredible team of over 10,000 distributors and growing … Oh, and she's been able to achieve this with a husband and 4 kids too. Talk about superwoman. Anyway, here's the interview. I know you'll get lots of value from it. Oh and if you'd like to connect with Lisa directly, you can find her here on Facebook. Just shoot her a message and let her know you came across her through this post. If you enjoyed this interview, stay up to date with my latest developments, helping you build your business online by subscribing to my newsletter here. 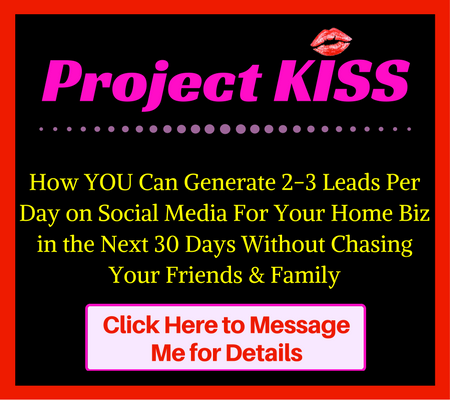 You'll get my juicy secrets delivered to your inbox on a regular basis. Did you get value from this post on Network Marketing Millionaire Interview With Lisa Wolny? If so, I'd really appreciate it if you could drop a comment below and share it with your teams.